I am so pleased to introduce you to my website. 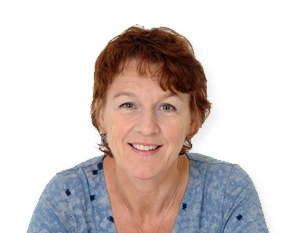 I have been working as a chartered clinical psychologist for over 30 years in the public sector, the NHS and privately. I am also a writer and broadcaster specialising in parenting, child development, child psychology and sleep. I hope you find something here to interest and inform you.Please look around to find examples of the expertise I offer, including expert comment and advice on child and parenting issues on television, radio, in print, and online. I am experienced in working with a wide range of brands from commercial, government and charitable organisations. I typically provide radio days, print interviews and comments including quotes or reports on product relevant research. Recently I have worked successfully with Seven Seas, Ribena Plus, and Findababysitter.com on screen, radio and in print. I am familiar with and comfortable working on camera. As a parenting expert and clinician I have delivered on-screen parenting and therapy sessions as well as online video’s. My experience includes the onscreen input for ITV 1 series ‘Driving Mum and Dad Mad’ and dealing with individual and family issues in the Bio Channel’s ‘Chawners’ Last Chance.’ Online, I’ve contributed practical parenting videos to the Department of Education’s Parentchannel.tv. I started writing for the public over 20 years ago whilst working as a clinical psychologist in Western Australia. Since then I’ve written books, magazine articles, answered parenting questions online and in print and provided expert comment for numerous magazines and newspapers. I thoroughly enjoy writing and specialise in covering children’s development, behaviour, sleep and emotional well-being as well as anything and everything about being a parent from pregnancy onwards. 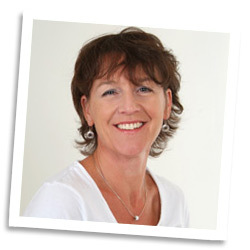 As a chartered clinical psychologist working with children and families for three decades both in the NHS and in private practice, I offer clinical supervision to others working in this field. If you are a parent or carer you may be looking for parenting information or advice. For detailed child development and parenting information you may want to look at the books I’ve written or co-authored – from pregnancy, through the early years and into the trials of raising teenagers, I’m sure you’ll find something there to interest and inform. Thank you for visiting this site. Please look around for more details and if you have a project or query, please get in touch. For more detailed child development and parenting information you may want to look at the books I’ve written or co-authored – from pregnancy, through the early years and into the trials of raising teenagers, I’m sure you’ll find something there to interest and inform. Find the answers to all your questions on raising children from 0-16 with expert tips and problem-solving strategies. The Day-by-Day Baby Book is the only book that new parents need for the extraordinary first year of their baby's life. 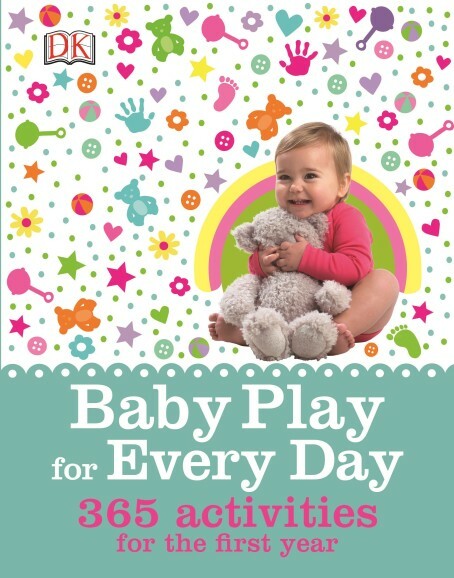 Banish boredom, encourage your baby's development and have fun being a parent with this treasure trove of ideas.